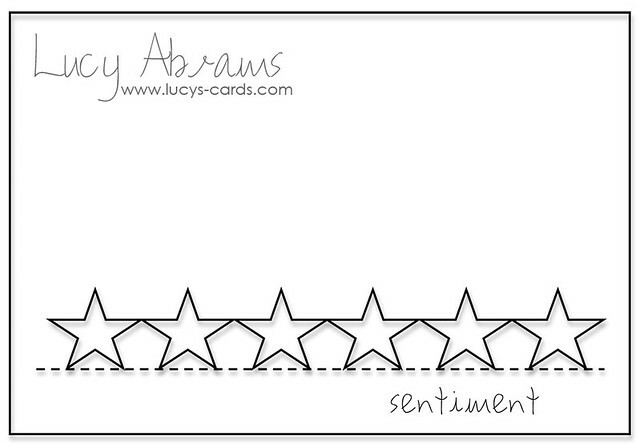 For my version of the sketch, I used a Silhouette cut file called 3 Chick Border. I cut my chicks from some Papertrey Ink patterned paper, then added a sentiment from Mama Elephant's Nursery Deco stamp set. And that's it for my sketch week, but I'll be back shortly with another card. Yay. Absolutely darling, Lucy!! I always love your sketches and am so glad to see that you are sharing them again! 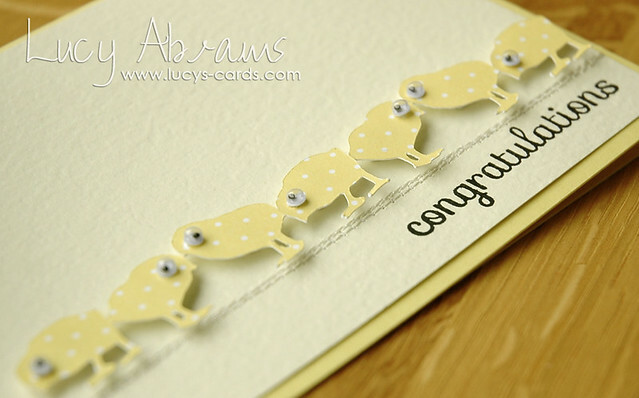 Lucy, this is too adorable for words :) Love that textures card stock too! Oohhhh this is adorable. Love those wiggly eyes. Great sketches. Gonna make them all.